Home > News > Good feeling with Van Oord !!! 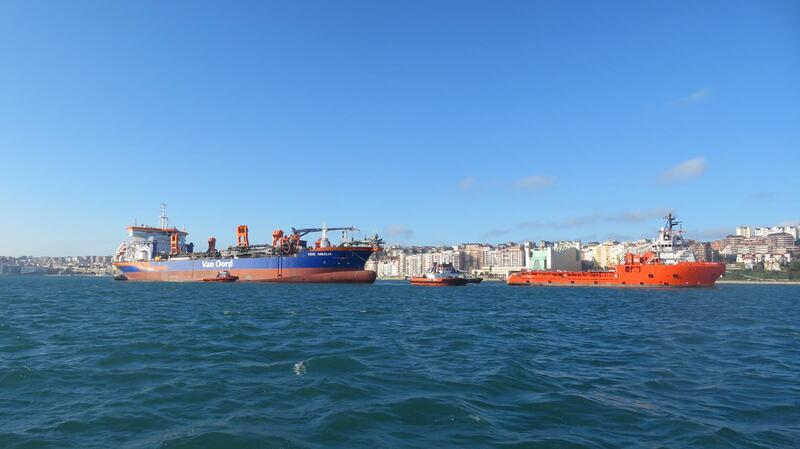 Pleased to announce that our vessel AH Liguria completed the towage of the NB vessel “Vox Amalia” from Santander to Rotterdam. The towage has been carried out in a smooth way delivering the tow to the Clients in time and without any problem.